Family’s should have a dog because they can be so loyal, they can keep you active and healthy. they even risk their life for you! Especially, if you have kids. 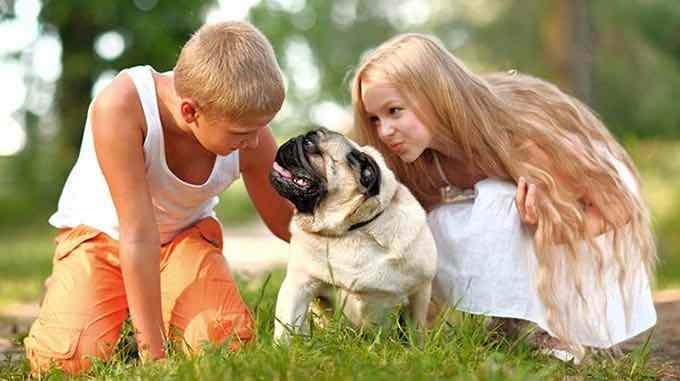 Children with pets develop a sense of responsibility and care for others early on in life. Pets can give you responsibility because you can take care of them, you can make it comfortable , and you can clean it and feed it . 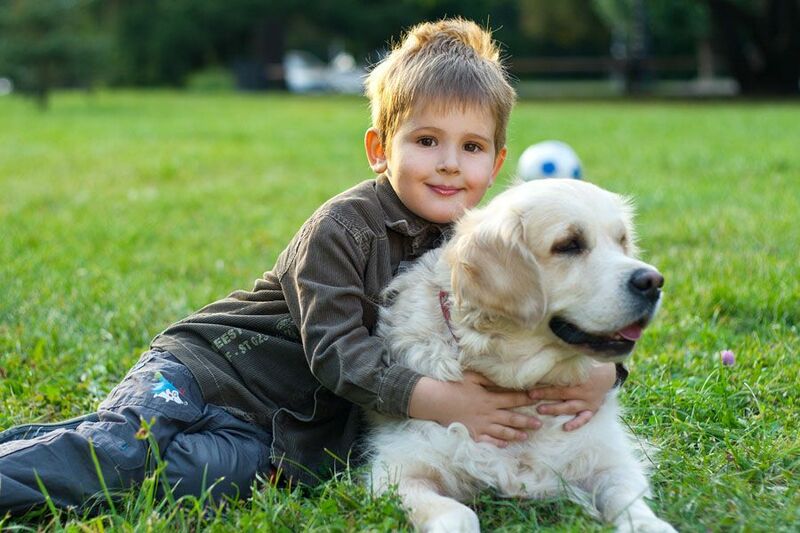 Learning about the need for exercise for pets to stay healthy helps children apply the same concepts to their own wellbeing. Exercise and fresh air are so therapeutic for both you and the baby. They can help you get your body back in shape and fight the baby blues. Scientists have proven that having a pet can help boost your immune system, different medical surveys show that people who own dogs not only make less trips to the doctor’s office, but they are at less of a risk for heart attacks. It doesn’t matter who you are or what you look like – your pet will always love you . A pet can provide you with protection. Someone can have fun with a pet because they can be happy, you can hold it , and you can play with it. Having a pet helps people stay invested in life. Particularly if you live alone, pets counter loneliness and help you continue to focus on what’s going on around you. Believe me, dogs are awesome!